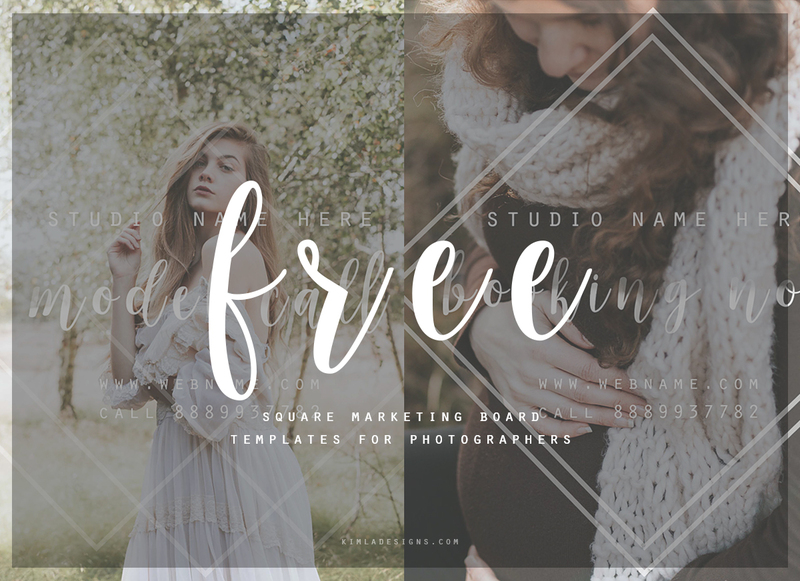 Our February Freebie Template is here! This month we are sharing two Marketing Board Templates. These templates are great to use as a flyer, newsletter or blog/social media announcement. There are two, 5x5in layered Photoshop Templates. Easy to modify in any PS version or PSE. Fonts used with the templates are not included, only the names of the fonts are provided with the download. Need help with PS Templates? Check Free Tutorials here.